For me, this fried wonton or what they called Hoi An pizza is a better dish than the rose dumpling. It was like eating a seafood- Hawaiian pizza with a super crunchy base. It was a great combination of flavor with sweet sour came from pineapple and tomatoes, then the choice of shrimps instead of any meat made it light and fresh. The wonton skin-base was so thin and crunchy. It was completely a flawless dish. 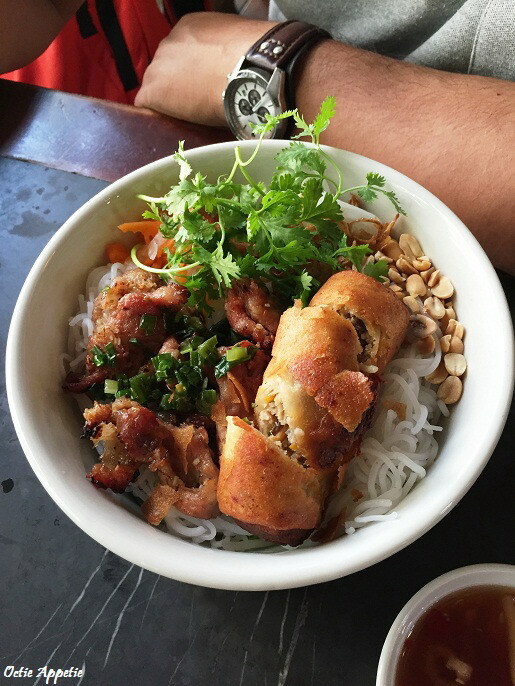 Definitely a must try dish while you were in Hoi An. Back again to Ho Chi Minh the next day, before we were heading to Phnom Penh. And we made a short stop for lunch at one of the famous restaurant according to our local friend. 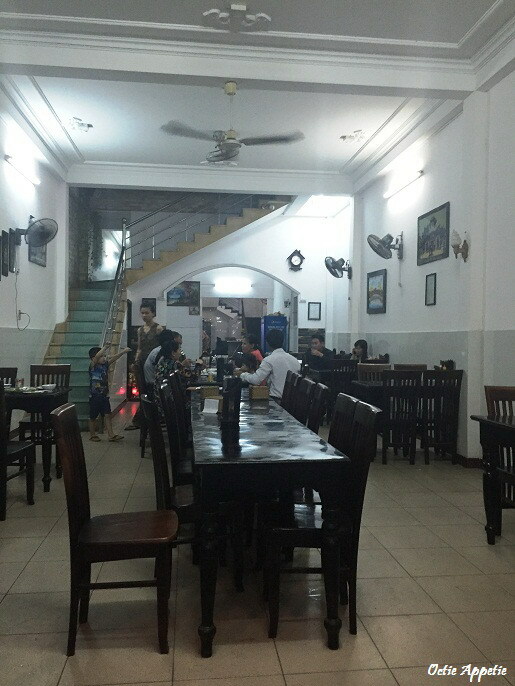 Quan An Ngon is a huge restaurant serving local Vietnamese delicacies. 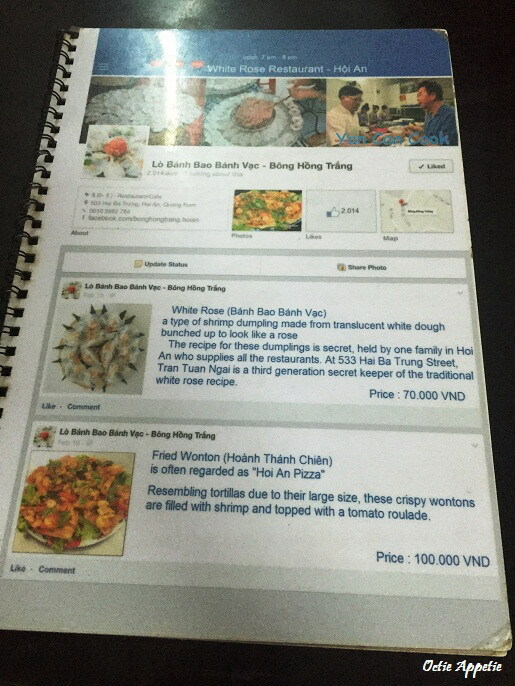 It was a slightly pricey compared with any street food out there. However, you guarantee getting the clean tasty dish with a big portion size as well. So, it definitely worth the money spent.